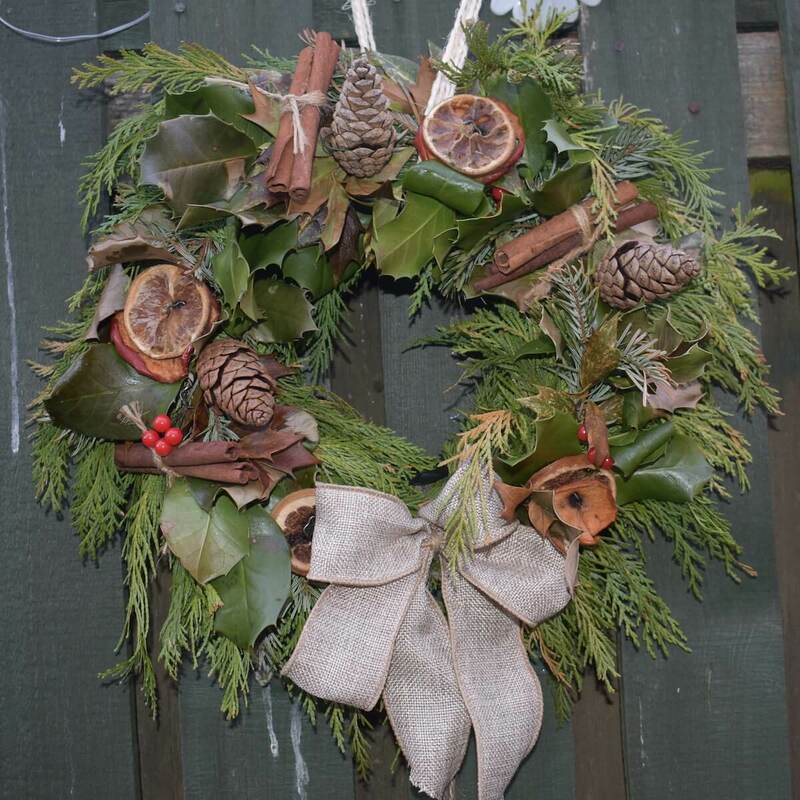 Save up to £25.00 with the complete festive package. 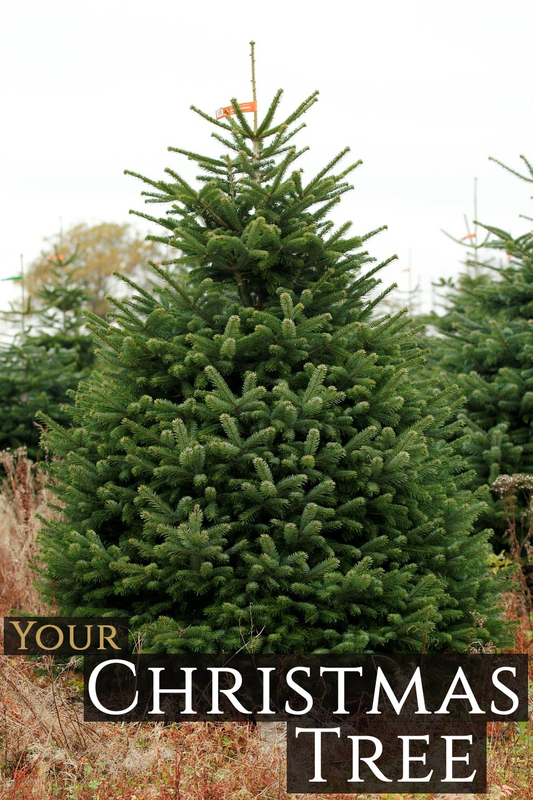 Select your tree height and wreath size and see the saving made!  All orders come with our standard quality guarantee and free delivery*. Select your delivery date at the checkout. 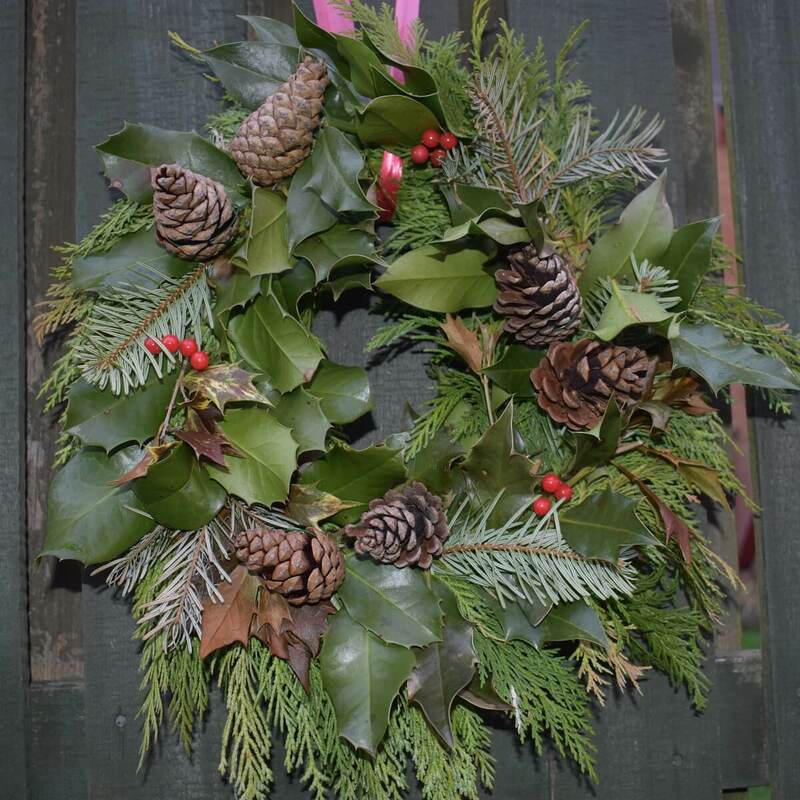 If your tree or wreath is not as beautiful and fresh as you'd hoped, we will replace it no questions asked, as long as you let us know within 2 days of delivery. 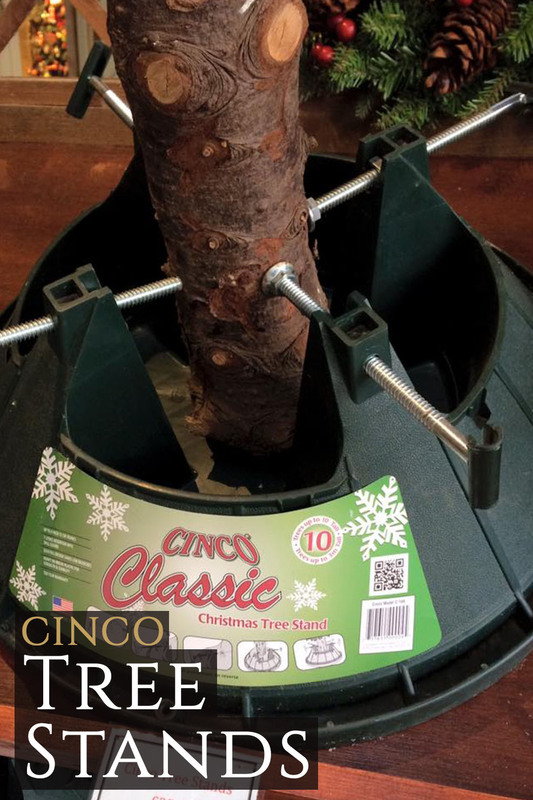 This extremely popular and well-reviewed Christmas tree stand combines strength, durability and generous water holding capacity. 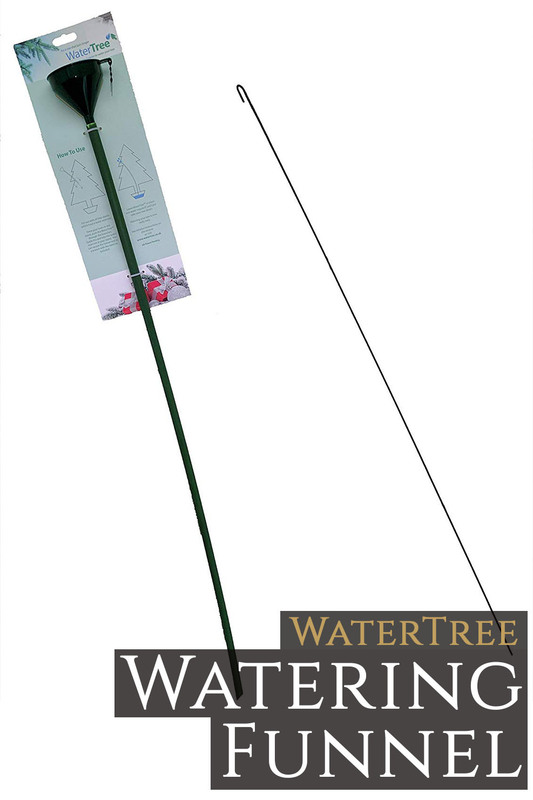 We measure our trees to the top of the “leader” (the long bit at the top above the topmost branch). 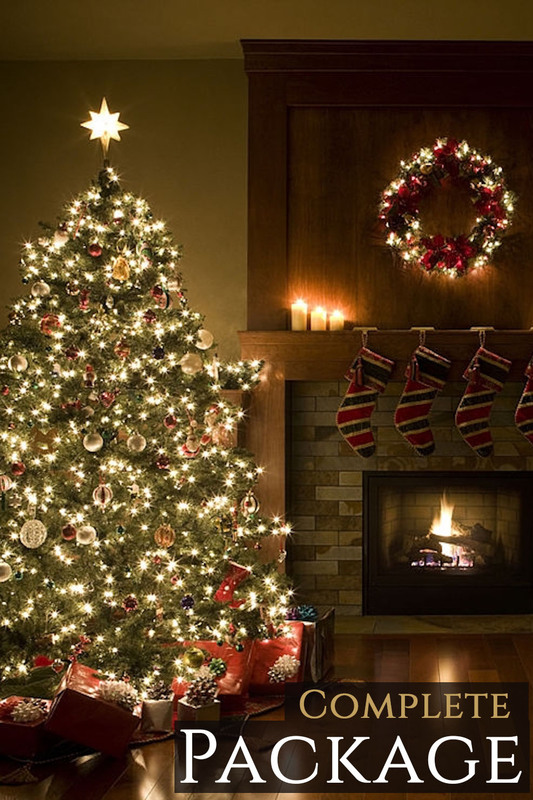 You also need to keep in mind that if you’re using a stand, this will add a little more height to the tree. A typical ceiling is around 8’.